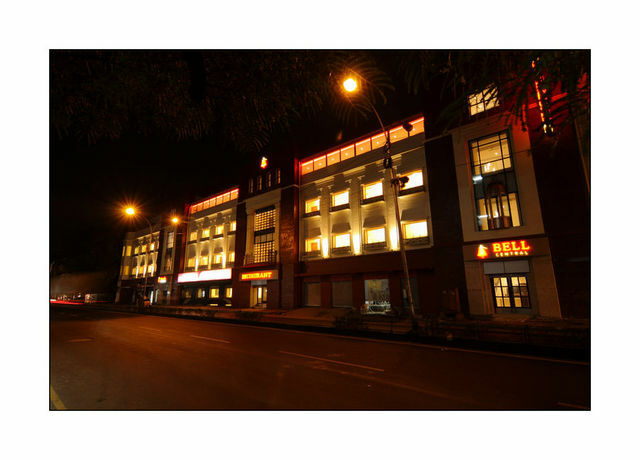 Chennai Central Railway Station is located approximately 400 m away from the hotel. 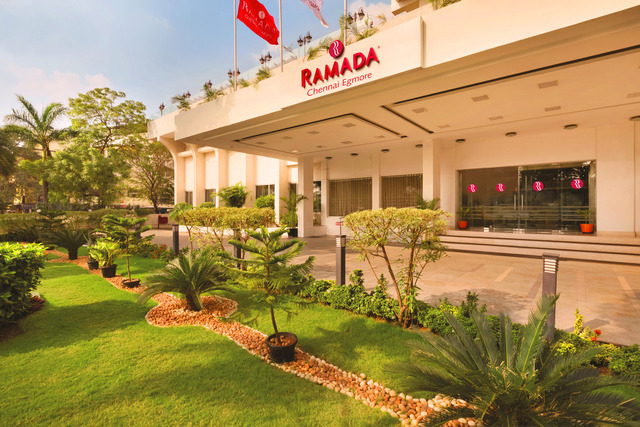 Several places of interest located in the close vicinity of the hotel. 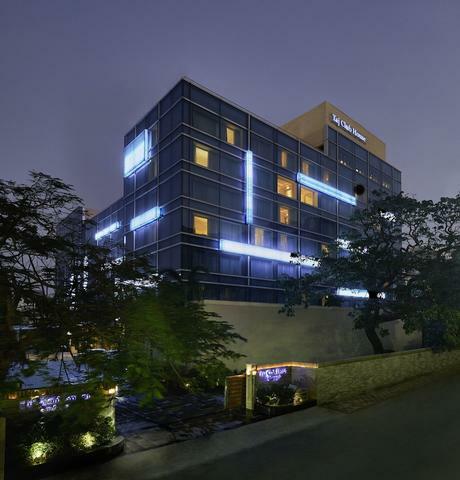 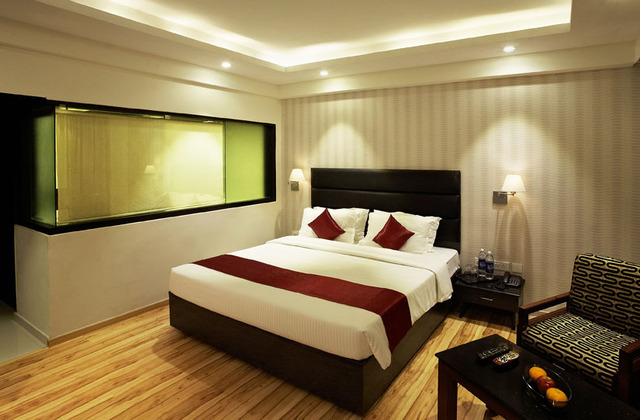 FabHotel Metro Manor Central Station provides a comfortable stay for business and leisure travelers in the heart of Chennai city. 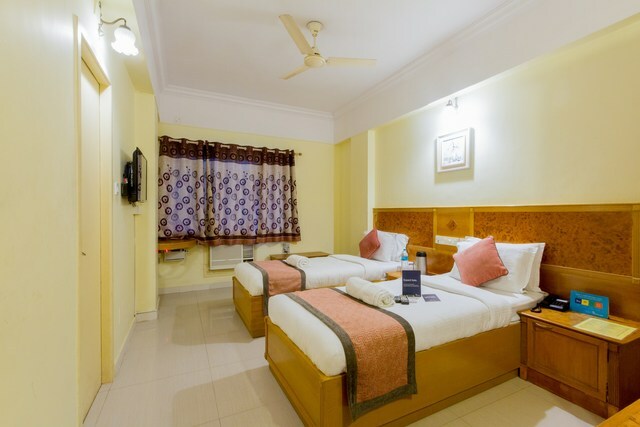 It has 60 well-furnished rooms with ample amenities and provides easy access to the metropolitans transit points, commercial hub, and attractions. 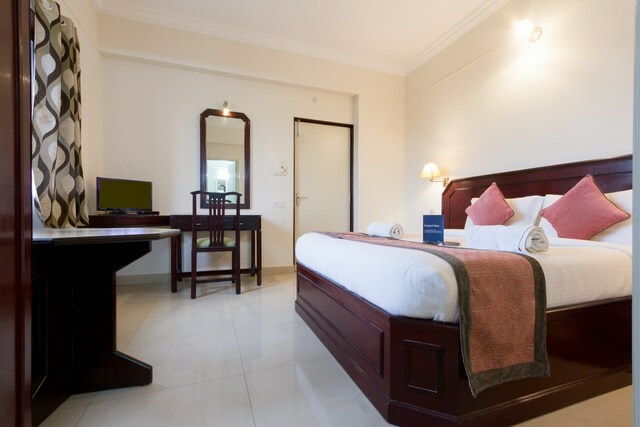 Offering affordable prices, it is one of the most preferred hotels for business visitors. 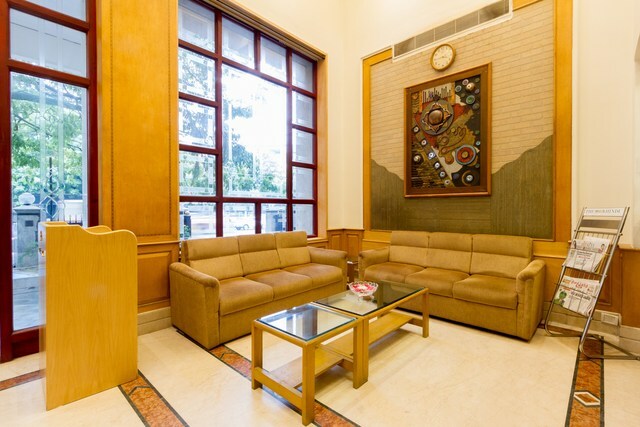 The budget hotel provides conveniently located accommodation with many offices and attractions situated nearby. 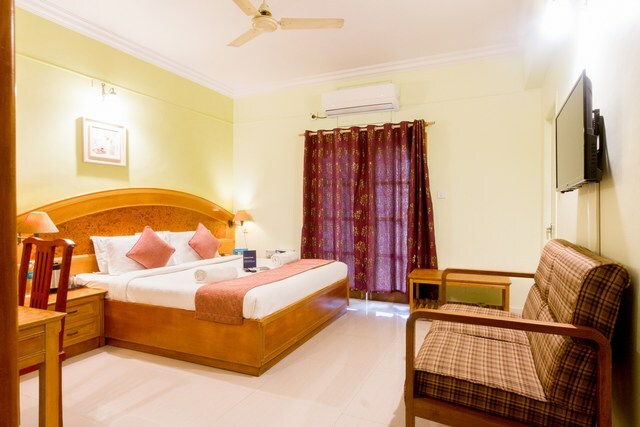 The Ripon Building Chennai Corporation (500 m), Ma Chidambaram Stadium (2 km), Fort Museum (1.3 km), and Government Museum (2 km) are within minutes from FabHotel Metro Manor Central Station.The Spencer Plaza Mall (2.4 km) provides ample shopping options for guests. 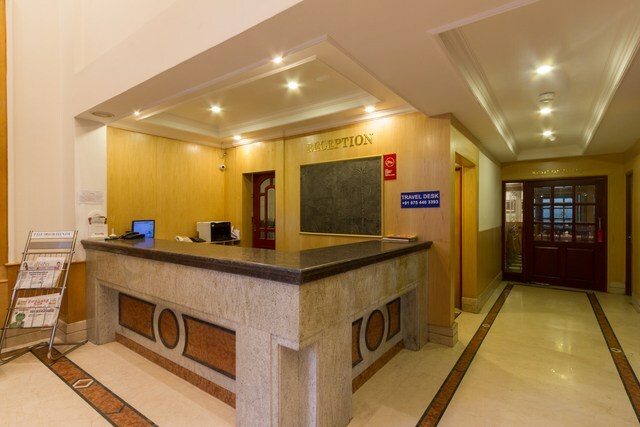 Medical assistance is only a call away as the Government General Hospital is just 300m away and the Apollo Hospital just 3 km away.Guests will also find many local of Chennais attractions located close to the budget hotel. 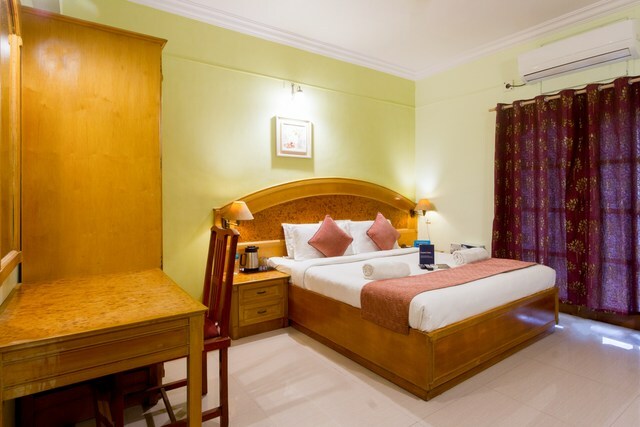 This includes the Government Museum (2 km), Marina Beach, Fort St. George, and Santhome Church. 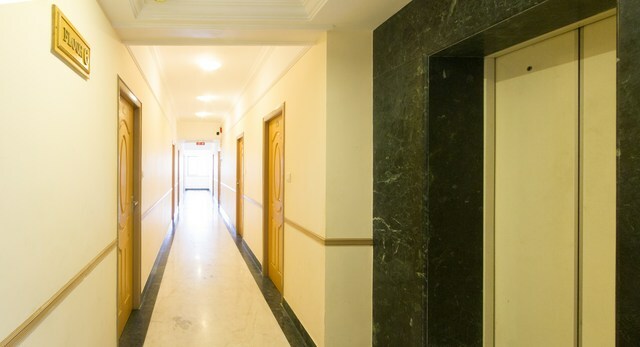 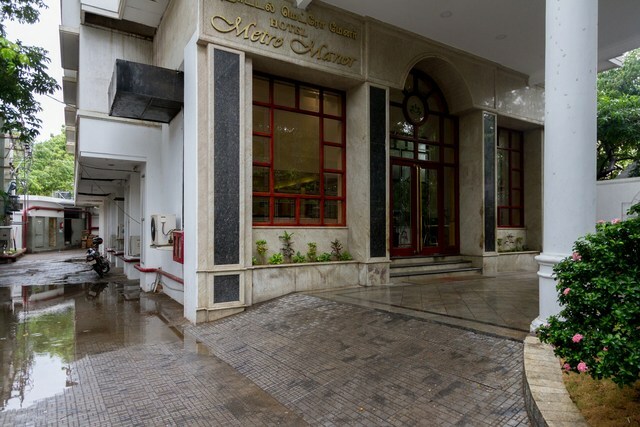 The hotel is also located closely to the embassies and consulate offices of several countries, providing convenient access to foreign travelers. 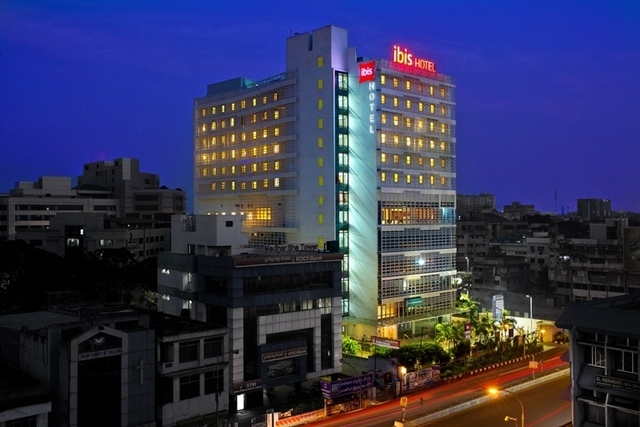 The Chennai International Airport is around 16 km from FabHotel Metro Manor Central Station. 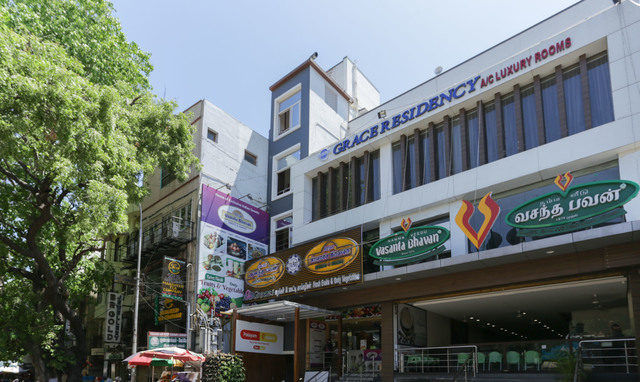 The nearest railway station, Chennai Central is just 850 m away. 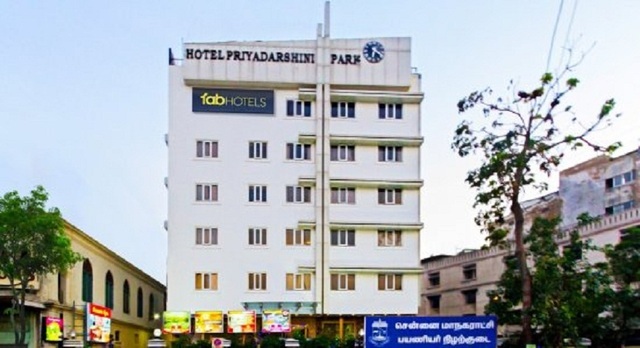 Guests can also reach the hotel by bus as it is located on the road connecting all the transit points including the Chennai Central Bus Stand (800 m). 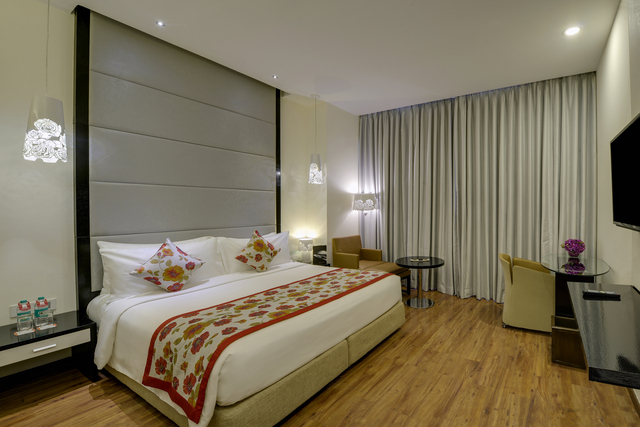 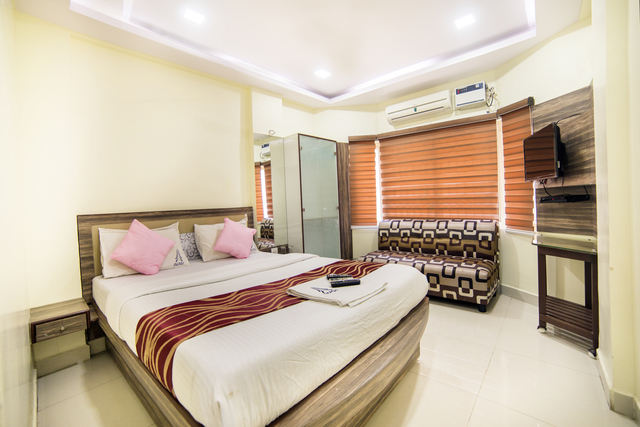 FabHotel Metro Manor Central Station is a budget hotel in Chennai that caters to families, business, leisure, , and solo travelers. 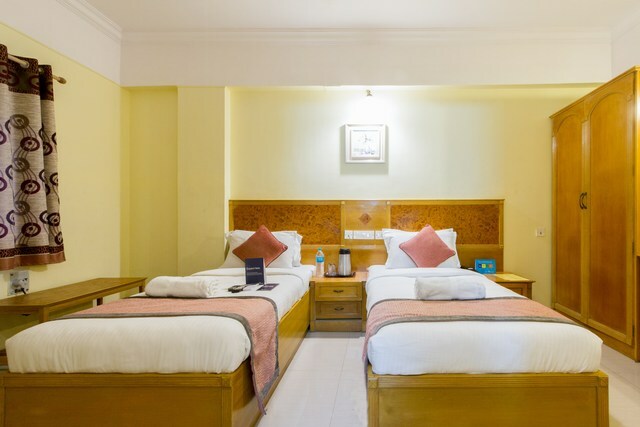 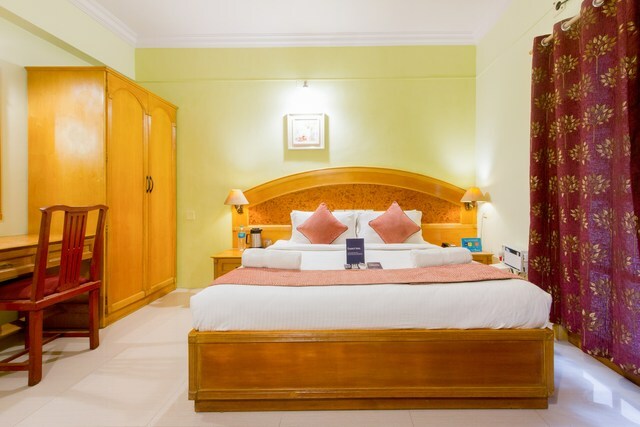 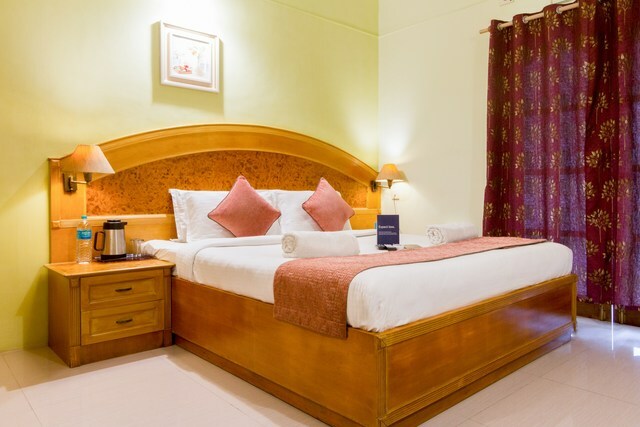 It has 60 well-furnished rooms with in-room amenities including AC, LCD TV with satellite channels, comfortable beddings, free Wi-Fi connectivity, and closet. 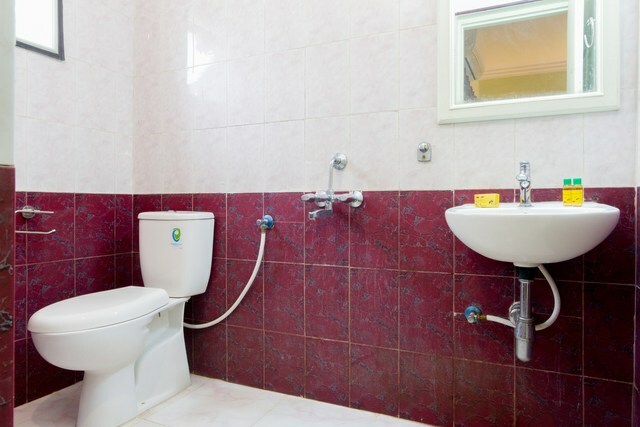 The rooms also have private bathrooms with free toiletries. 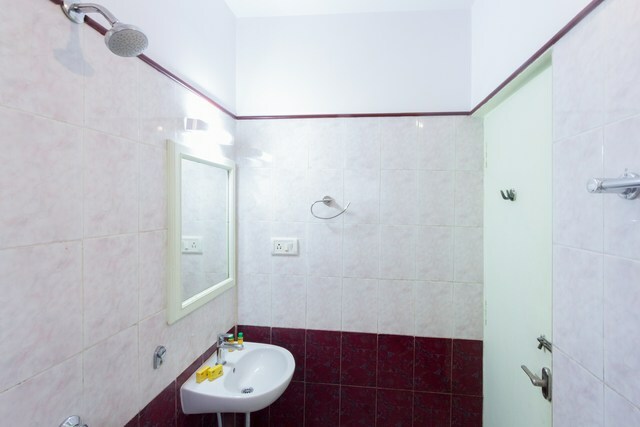 Hot and cold running water is also available to guests.Business travelers can also avail the conference facility for corporate events. 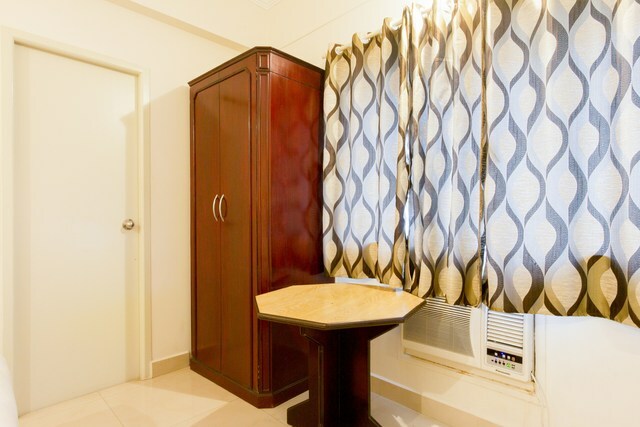 The hotel also has a lift for convenient movement within the property. 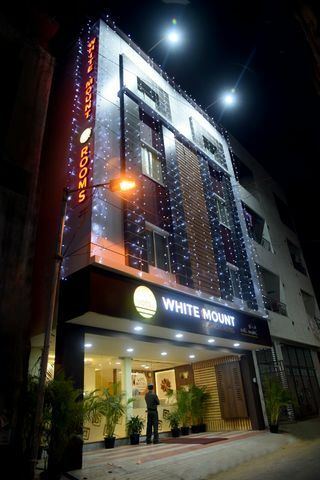 The budget hotel also provides 24/7 front desk, parking facility, 24/7 security, pick and drop (chargeable), and courteous staff. 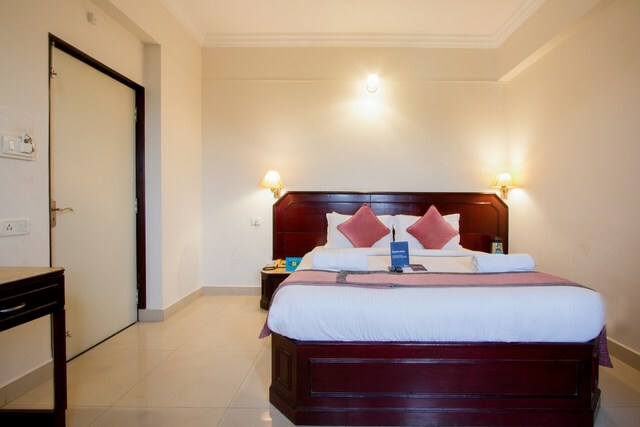 Guests are served freshly prepared, multi-cuisine food in the hotels on-site restaurant. 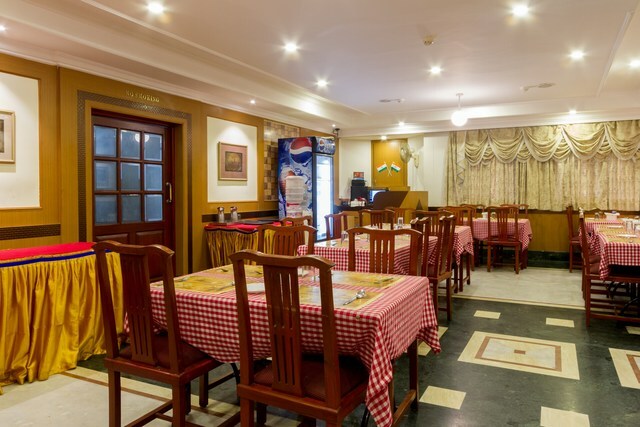 There are many restaurants nearby where guests can enjoy different types of dishes. 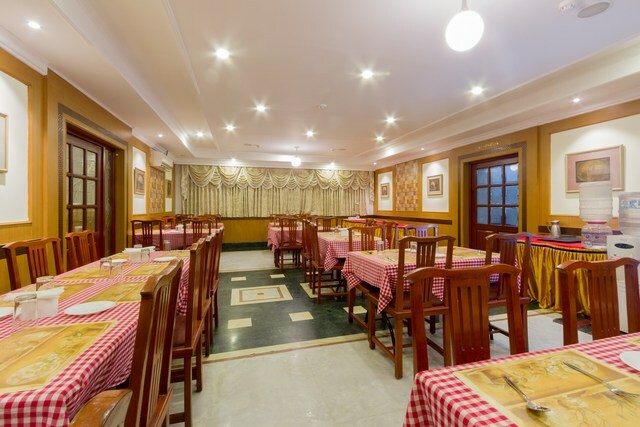 Some of the preferred eating places near the budget hotel are Fanar Restaurant, Al Faham, Karim Biryani, Pearl Restaurant, Mansukh Fine Dine, Al-Arafa, and Hot and Cold.